The increasingly integrated globalization has enabled many entrepreneurs to source overseas to start out their business. Countries have adopted different measures to shape a better economy environment. Both importing and exporting are becoming frequent. All this should contribute to the practice of global sourcing. Literally, global sourcing means sourcing products or services beyond the geopolitical boundaries. It is a practice to use the global efficiencies to deliver products or services. For instance, entrepreneurs in the developed world may source some labor-intensive products from the developing countries given the relatively lower cost of skilled labor and raw materials or other factors. They are the global efficiencies. 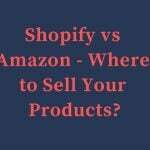 For instance, you are an Amazon seller, and want to source from China given the huge cost discrepancy and competitive products. 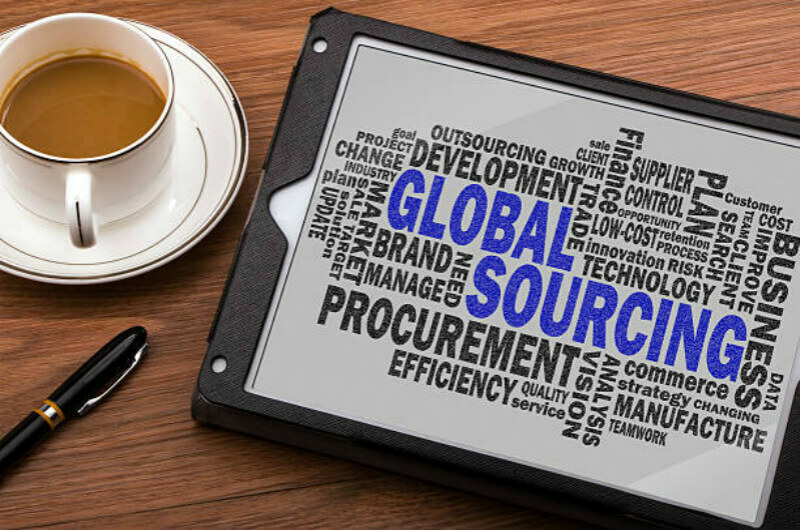 Global sourcing strategy is associated with a centralized procurement strategy to source products from different regions across the globe with the corporate-wide standards. It is a wise choice for corporates dealing with different categories products. But a successful global sourcing strategy is not as easy as you expect. How can you make it? This will be a big question that will be elaborated in this blog. 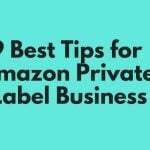 Hope you will find some helpful tips for your sourcing business, especially for the e-commerce business startups. First and foremost, you have to do your homework to collect all relevant details of your business. Before you start to outsource, you have to understand your business scope, business goal, etc. You have to break down your goal into actual attainable plan, and then make your decision. 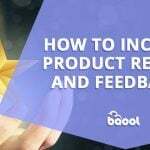 You have to understand anything related to your products including the product category, price, picture, quality, functions, feedback, market competition, and supplier, etc. All this will help you improve your current outsourcing and better your business. You will know much about the product raw material, and related manufacturing process. You will have a better understanding of your business, especially relevant standard of your business. Besides, you have to know your current supplier relationship and their locations, and sourcing prices, etc. You will have a better understanding of the sourcing market, and get clear about your sourcing partners. Getting to know all these relevant factors in mind, you have to make your own analysis of your sourcing needs. 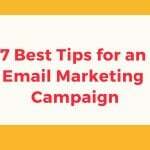 This is of great importance to your business. You can also get to know the operation standard of sourcing your products. Getting to know the shortcomings and the advantages, you will know where you should improve your status, or start a new sourcing strategy. This is a significant step in terms of a successful sourcing strategy. In addition, you have to understand the supplier’s reliability and your current sourcing contracts with them. 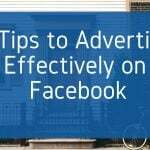 Getting this, you will be better able to draw your timelines to implement your strategy. If possible, you can build a team to figure out a rough plan with detailed and accurate data for your business. After analysis, you are allowed to outline the actions for your sourcing strategy. 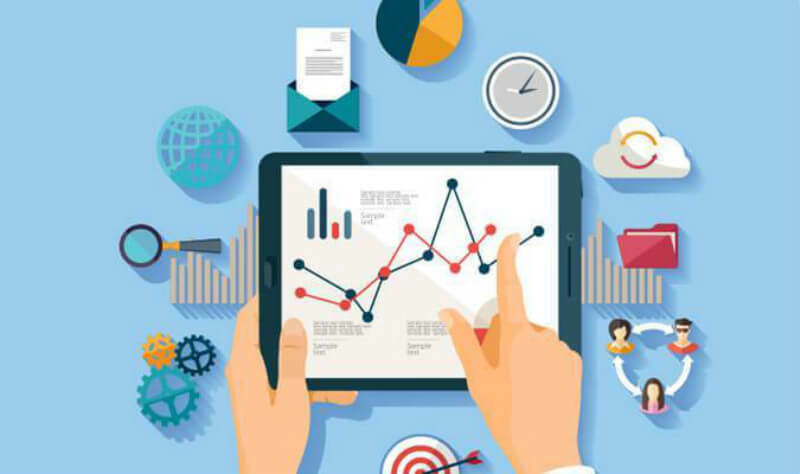 The market research is another important step to help you assess the market conditions and potential overseas suppliers to deliver the products and services for you under the status quo. This means you have to understand the current market and suppliers first. It should be one of the most important stepping stones for an effective sourcing strategy. 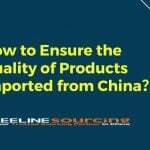 You have to research from multiple sources to get a comprehensive understanding of the market, including the potential suppliers, the leader of the industry, the sourcing standards, procedures, normal outsourcing prices, the average product quality. You are allowed to search the industry news on the Internet or the industry trade journals. If possible, you can have a talk with relevant trade consultants; attend industry or trade associations and conferences. Keep an eye on the industry news. Additionally, you can network for industry professionals for some insightful ideas about market development. You have to assess the market and potential new global suppliers at this stage. With the market research info in mind, you have to develop a detailed list of the supplier, and a set of benchmark standards of supplier selection. This should be the key to find qualified and reliable sourcing partners to boost your business. This should be a process to analyze all your collected info, both your business details and the market info. And then you have to evaluate the market and list potential suppliers, and then estimate the benefits it will bring to the project. Send relevant info inquiry to these new suppliers, and evaluate their capabilities. 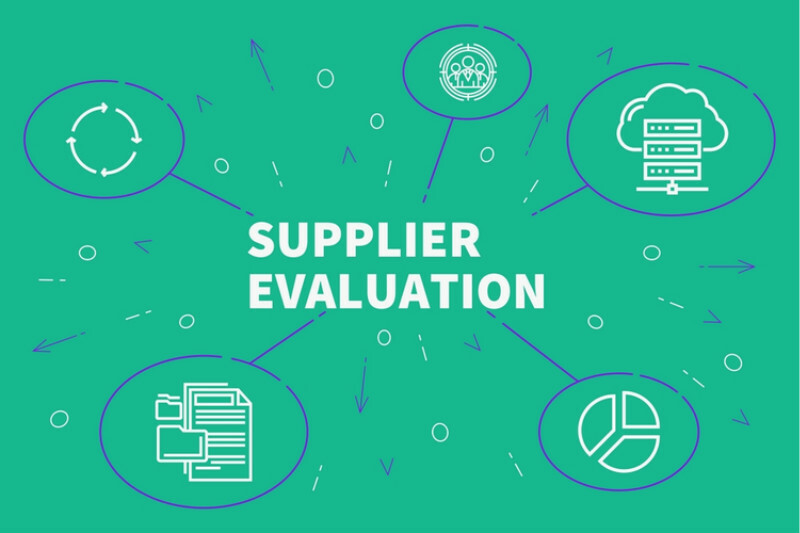 Then, it’s time for you to create a supplier evaluation list to assess potential new supplier with the data you get including the forecasted spend, supplier market research, business activity, user requirement, etc. Establish the criteria of your supplier and match them together. You have to evaluate your supplier comprehensively based on some critical points – management capability, financial health, manufacturing capacity, technology capacity, regulatory compliance, and quality. You can justify if they are appropriate for your business based on your sourcing requirement. You have to decide where to source your product categories with the least cost and risks at this stage. Given the possible risks of the currently untapped opportunities in the market, you have to develop your own ways to cope with the possible sourcing risks after strategically analyzing the external forces that will affect the sourcing practice, and the key market players. After taking both the internal factors such as the product quality and budget, and the external environment such as the flexibility and the location of the supplier into account, you can list key points, and ensure a seamless and smooth sourcing procedure. Draft a sourcing system including your requirement for the new suppliers, corporate-wide operation standard of the sourcing practice, and supplier relationship management, etc. Remember to gather all possible data to determine the right sourcing strategy for your business. You have to decide the corporate-wide sourcing process. The most common way is to solicit bids to get the detailed info of your potential suppliers. It is a request for proposals. There are several ways to narrow down your choices and get the right sourcing suppliers. You are allowed to request for info to understand the supplier’s ability to handle your business activity. You can narrow down your possible supplier’s options and create a short list of them. You can also request the price based on your volume and financial budget, get the quote from your potential suppliers. You will gather all relevant business info from the request for proposals. Then, it’s time for you to analyze it, assess the supplier candidates, and negotiate with them. 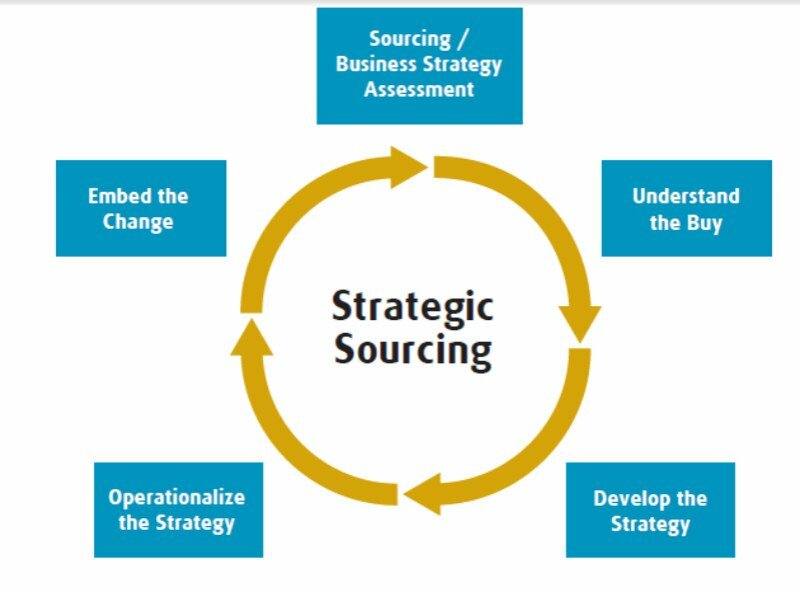 These are the key steps for a strategic sourcing. You will get to know the comprehensive capabilities of these candidates, and justify if they are the right one for your business or not. This is how you shorten your candidate lists based on the various factors covering everything including pricing, quality, service flexibility, supply capacities, possible intellectual property right risks, financial status, transportation, etc. Even the supplier’s ability to support your business expansion should be included. This part evaluation comes to the detailed assessment of the potential suppliers. You will finally identify the final supplier after a technical assessment of these candidates and competitive negotiation. For this part, you can have the legal team to determine the final contract items in case of possible changes or corrections, and sign the sourcing contracts. Specify all important items in black and white in the event of possible risks. Make sure all signed parties are clear about the items in the contract. This is to avoid possible misunderstandings among possible different cultures. Besides, remember to outline the implementation schedule for different suppliers. This should be a big step to test this sourcing strategy and check if it is best fit your sourcing needs. You will have a rough understanding of your sourcing schedule. At this stage, you are allowed to test to implement the sourcing strategy. Contracted supporters are expected to support sourcing tasks as smoothly as possible. It may differ from the implantation plan when you carry out in practice. This test step is to determine if there any improvement for your sourcing strategy, be it the specifications, or process, or delivery, etc. Starting to source from the contracted suppliers is also a step to verify your evaluation of the supplier. To ensure a smooth sourcing transition, you have to maintain a strong relationship with your current stakeholders and tell them appropriately about the benefits and impact of your new sourcing strategy. Find the possible ways to optimize the sourcing process, or address the actual difficulties for possible barriers. Try to sweep away all possible obstacles and move forward to the next stage. In addition, you also have to build a new supplier relationship for your new sourcing strategy and grow it. It’s time for you to understand each other in practice. Stay frequent communication about your sourcing request in case of possible misunderstandings. Make sure a highly efficient and effective sourcing strategy. Your monitoring of the suppliers’ performance should begin with your test. You are allowed to measure the supplier’s response to the procedures and resources. Remember to monitor your supplier independently. To enjoy a consistently high-quality supplying service, you have to carry out the measurement of your suppliers regularly and record it accordingly. 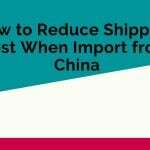 It will help you improve the overall performance of the supplier. The monitoring process will also help you take flexible measures to cope with the changing market environment. After the test, you are allowed to evaluate the sourcing strategy given the outsourced products, the location of the supplier, and the quality of the supplier. When it comes to the product, you have to know the cost including the labor cost, and the attribute of the product. Be it perishable or large and hard to transport or not. The market demand, the lead time, and the inventory requirements have to be considered. Get to know the hidden cost of your sourcing strategy. Besides, you have to care about the location when you start to develop a geographic sourcing strategy. It is the sourcing destination matters your profits, sourcing cost, quality compliance, logistics facilities, taxes, political environment etc. 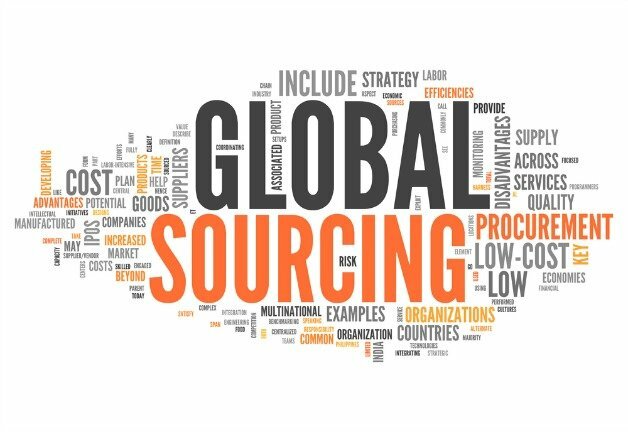 Evaluate your sourcing strategy based on the location of your contracted suppliers. With a grasp of the major economy environment, and the changing global manufacturing industry distribution, infrastructure and labor, and raw material cost, you are allowed to change your outsourcing destinations accordingly. In addition, it comes to the supplier. You can evaluate the quality assurance, facilities & security, process capabilities, employees. These factors make sense if the supplier is suitable to be a long-term partner or not. It’s vital for you to understand the underlying financial resources, management team, extended trading relationships, and general management practice. It’s an essential step to manage supplier relationship with the established supplier criteria. Finally, sourcing globally has been a popular solution to leverage the global resource with high efficiency and effectiveness. 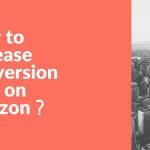 The rapid e-commerce has accelerated the process. It is a good way for business startups to reduce cost, but may increase business complexity. 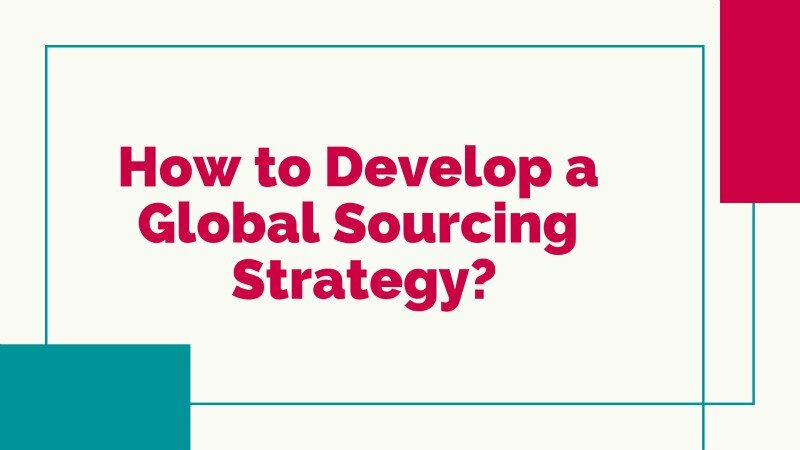 As a result, you’d better develop an international sourcing strategy to guide your sourcing practice. It will help you avoid possible risks and cross-culture misunderstanding. It seems overwhelming for beginners to draft a proper international sourcing strategy. Complicated as it is, you can break down into different parts based on this blog, and draft your own sourcing plans. Definitely, you will benefit from sourcing with a reliable and qualified supplier globally as it is a proven effective way for cross-border trading business. Leverage the discrepancy of labor cost, raw materials, employee qualities, etc. 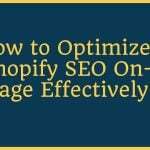 You will finally make your own sourcing strategy. 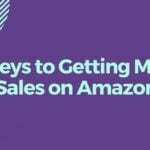 Hopefully, you can incorporate some tips in this blog and work on your strategy to streamline your business. It’s time for you to get started. If you have any questions, leave it in the comment section.